500 lb. 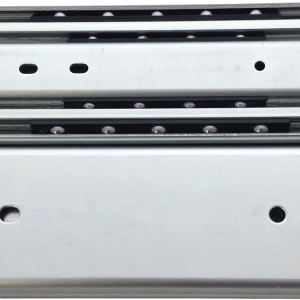 full extension drawer slide lock in lock out .75(19mm) x 3.00(76mm), 12-60 inch lengths. (sold in pairs). NON-DISCONNECT. 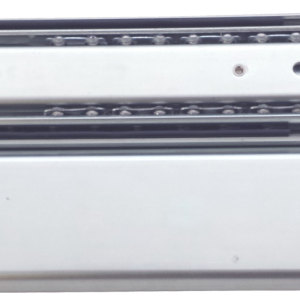 © 2019 Drawer Slide, Inc..Ryadon™ is a trademark of Ryadon, Inc.